Influencer marketing is a powerful tactic to add to your SEO toolbox. With links continuing to reign supreme in SEO, but the difficulty of acquiring them increasing, influencer marketing can help you to generate authoritative links which have the additional benefit of an increase in your user engagement signals, traffic, and visibility. 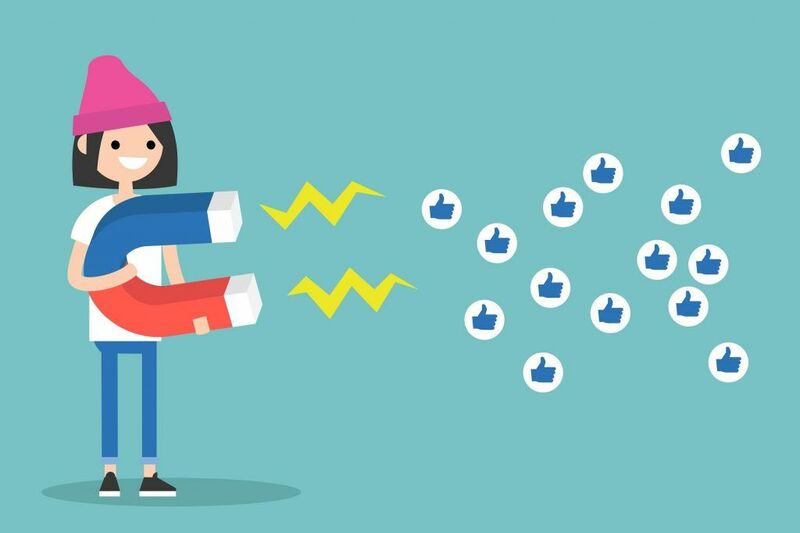 In this article, we’ll explore a few ways influencer marketing can make your SEO campaigns into digital powerhouses. The issue with using influencers for inbound links is that many will disclose the links as sponsored. One way to get around this is to create content-driven influencer campaigns. Traditionally, brands use influencers to create “commercials” for their brands. They are very sales-driven and are focused on pushing a product or brand directly. When working with influencers, why not create campaigns that are related to specific issues in your industry? Instead of making them an extension of your sales team, get them to create video or text content based on their thoughts on a specific topic, citing your site as a resource. This may be a way to bypass the need for disclosure. Depending on your budget, you may need to start with micro-influencers (influencers with smaller, but highly engaged audiences) to begin earning those inbound links. The biggest challenge many brands and marketers face is getting heard over the buzz. The competition in today’s digital marketplace is fierce. In fact, engagement and traffic ranked number five among most important ranking factors, according to Moz. Simply put, the more your engage your target audience, the more traffic you will drive to your site, products, and services. This makes influencer marketing an essential asset in every industry. According to an advertising survey by Nielsen, 92 percent of people trust recommendations from other people over brand advertisements. And whom do consumers know? The influencers they follow on social media. 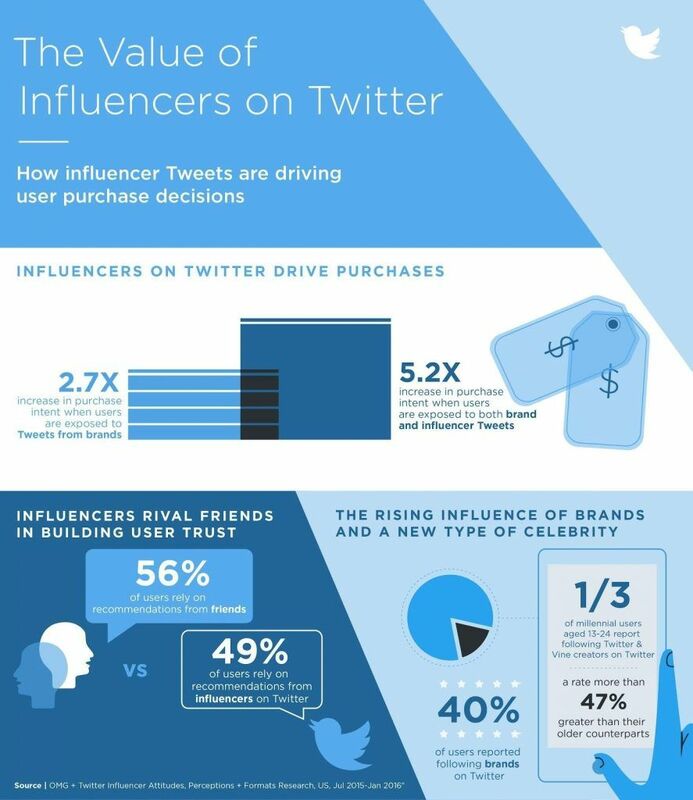 In fact, a study by Annalect and Twitter found that users have as much trust in influencers as they do their friends. Influencers amass followers who hang on their every product review or recommendation. You can take advantage of their community to enhance your brand’s visibility via social media, blogs, and vlogs. The traffic your influencers drive to your site will boost your SEO rankings in ways paid ads simply cannot. But don’t forget about content engagement. An influencer with one million followers may not be as powerful as a micro-influencer in your niche with 20,000 followers. “Posts from people with small followings get strong engagement, and bring an air of authenticity and trust,” according to Business Insider. A great example of reach versus engagement is the different between the audiences of celebrity Jimmy Fallon and YouTuber Connor Franta. 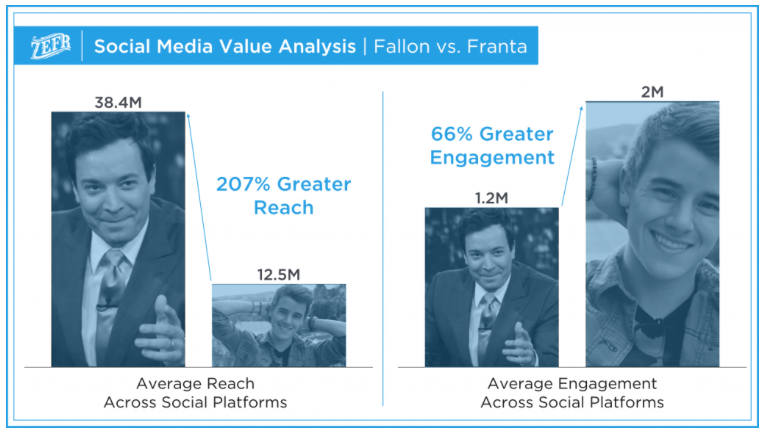 Falon may have a bigger reach, but Franta has a much higher engagement. Improve your social visibility with influencer marketing, and also keep your engagement high. This is an influencer marketing tip many marketers and brands will overlook. Creating fresh content can be challenging for marketers and brands, thus emphasizing the need for influencer marketing. The sole job of influencers is to develop unique and compelling content that your target audience can’t resist. Influencers can also leverage their followers to produce content for you. They can maximize a social campaign by encouraging their community to share unique images or thoughts associated with your brand or campaign. One excellent influencer marketing case study is when the brand Gloria Ferrer used influencer marketing to boost their brand awareness by launching the #GloriousBites campaign. Influencers used the hashtag to create buzz around the campaign, netting 44 million social impressions. Generating millions of social impressions via influencer marketing will surely increase your social visibility and brand engagement. Cultivating meaningful relationships with influencers is a powerful way to maximize your SEO efforts. A quality partnership with your influencers ensures exceptional content with collaborative opportunities down the road. This is a long-term goal, but once you and your influencer have a mutually beneficial thing going, collaborative content like an interview series or industry report could be in the mix. You and your influencer can benefit greatly from borrowing one another’s authority, proving to add more visibility for both sides. As partners you can earn more links to add to your robust link profile for a boost in SEO. The relationships you develop via influencer marketing could also provide you and your brand with an in to otherwise off-limit high-authoritative publishers. You influencer networking can open doors, and those doors could lead to social visibility on a global scale. 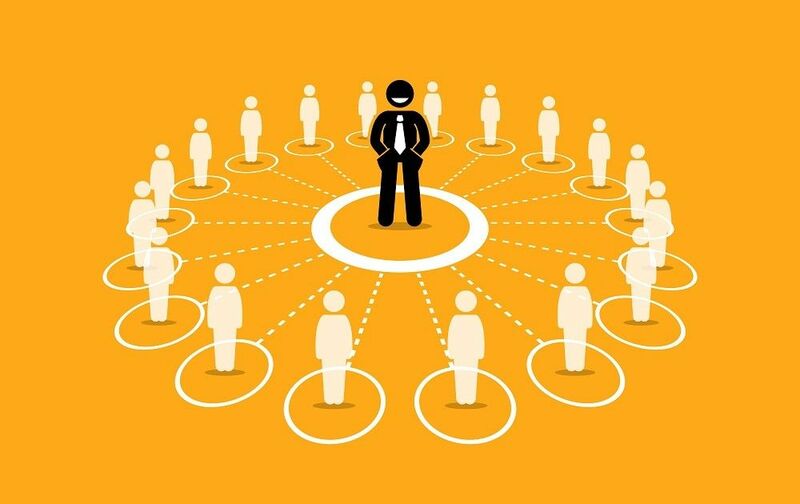 Finding relevant authoritative influencers is the most important aspect of influencer marketing. You want your influencer content to reach your target audience with engagement. This will make your influencers SEO assets to your brand. How many unique visitors does the influencer get per day, week, and month? What does the influencer’s engagement per post look like? What are the audience demographics, such as age, location, and gender? 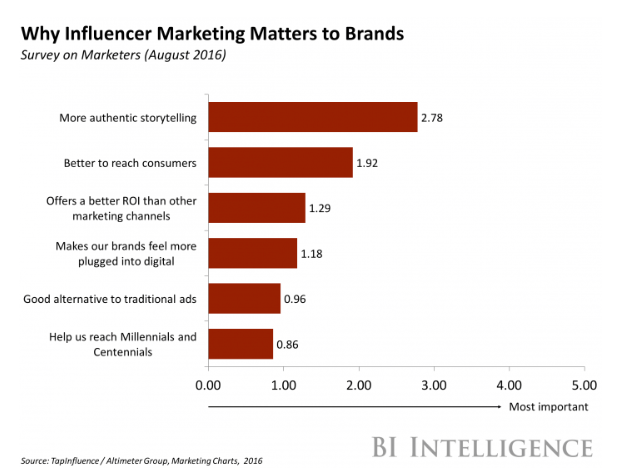 Despite influencer marketing’s trending nature, many marketers, SEOs, and brands are still coming up short. Don’t fail to utilize the true power of a well-cultivated influencer campaign. Use the above examples to maximize your SEO strategy, and get a first page Google ranking for your brand.